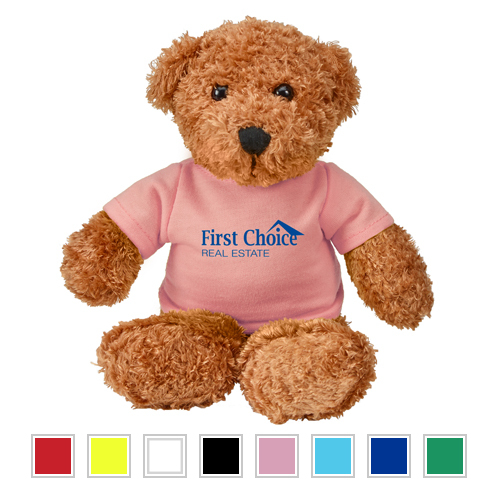 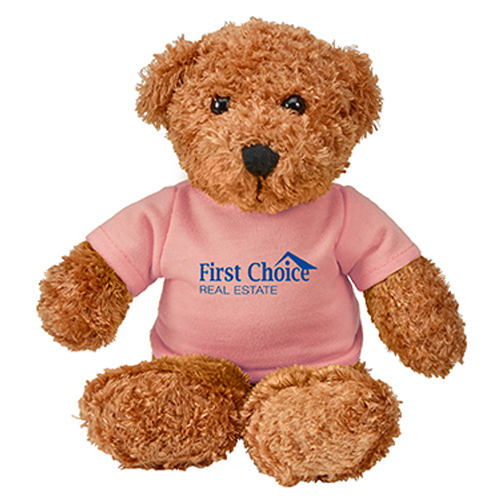 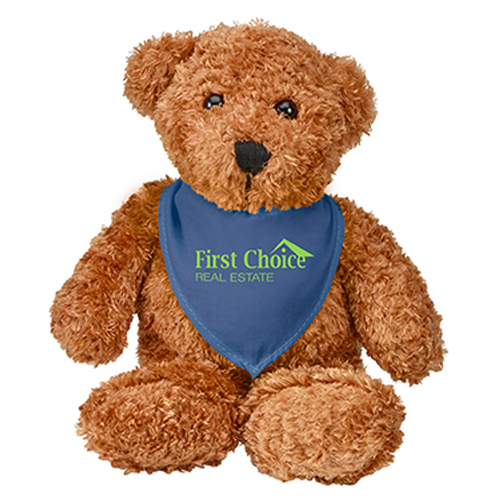 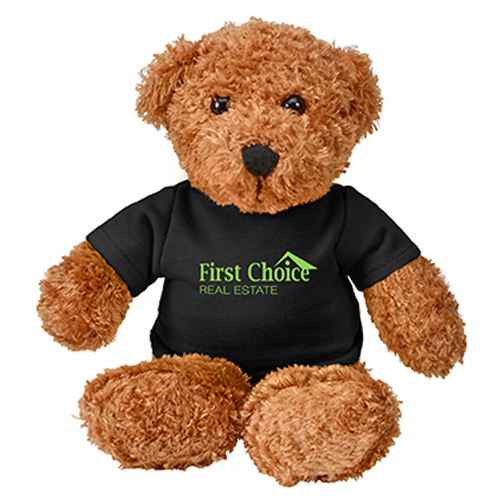 Available in 5 colors, these bears are great for schools and seasonal promotions. 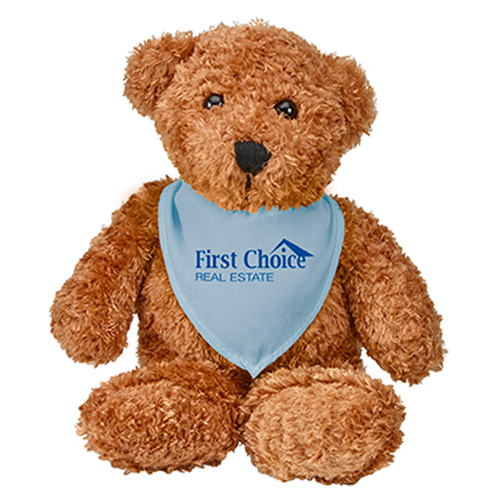 Bulk / 21 lbs / 48 pcs. / 23"L x 16"W x 14"H box.